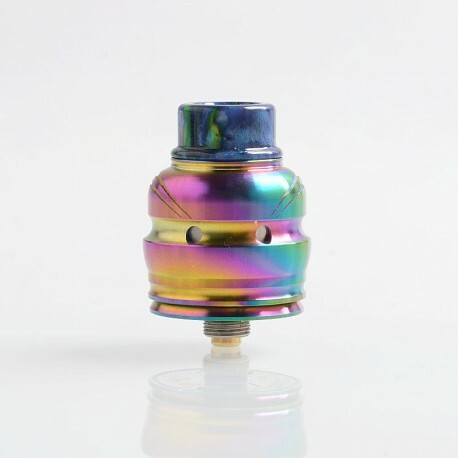 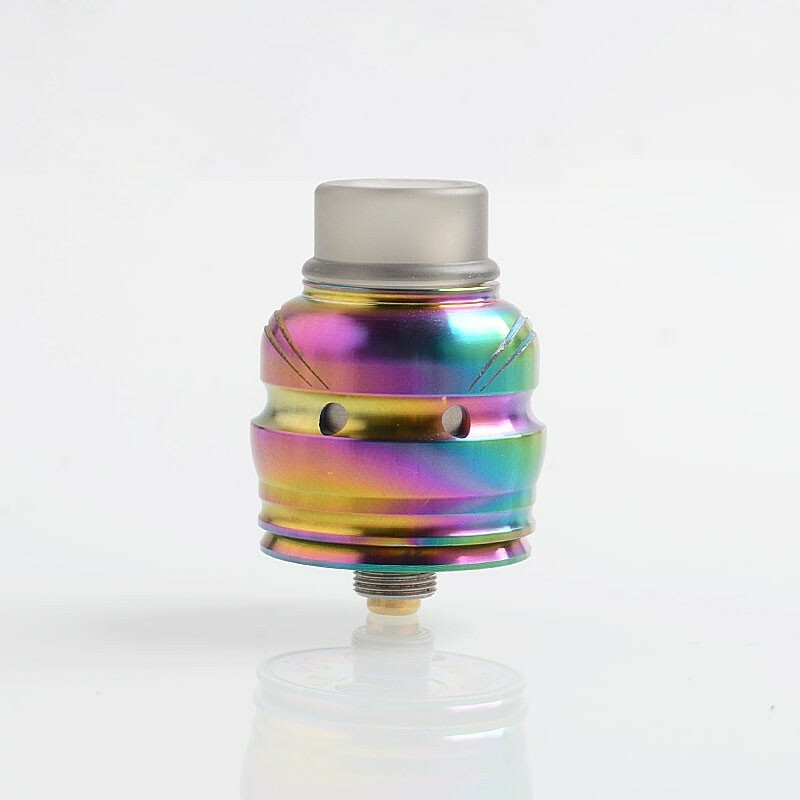 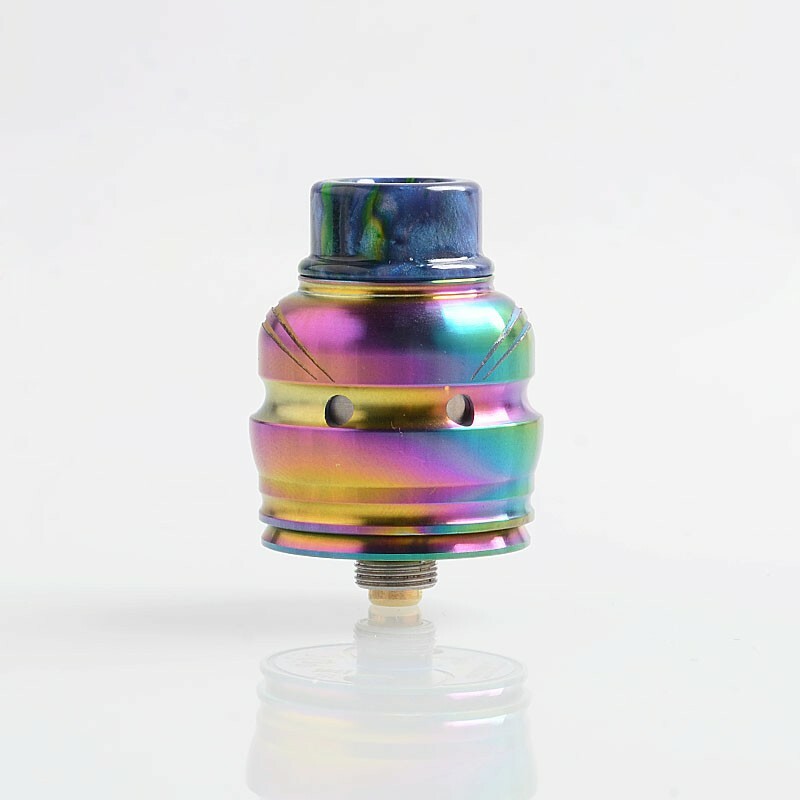 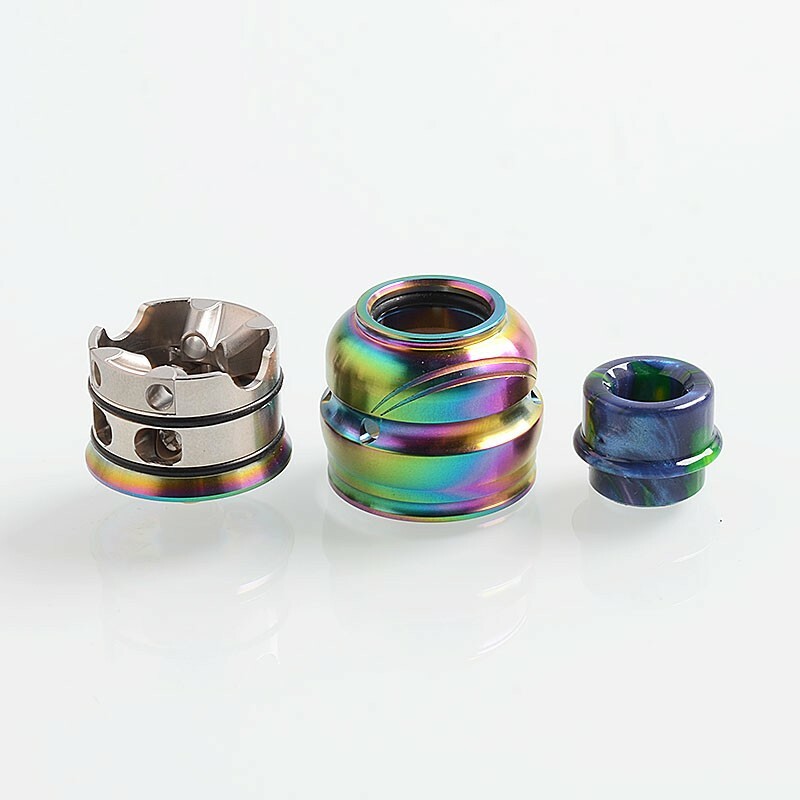 The authentic Wotofo Elder Dragon RDA, as a projection of the mighty dragons in the story, is competent to fulfill any tasks in breathing clouds and controlling your e-liquid for perfect flavor. 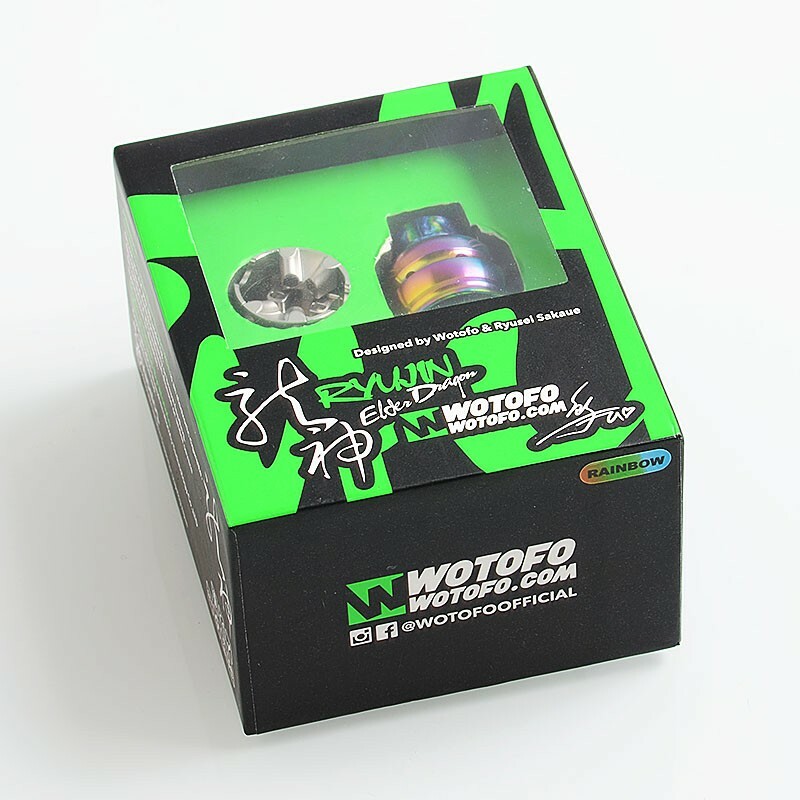 It is designed by Wotofo and the Japanese YouTube reviewer Ryusei Sakaue, and is named Ryujin (the dragon god) for Japan Edition. 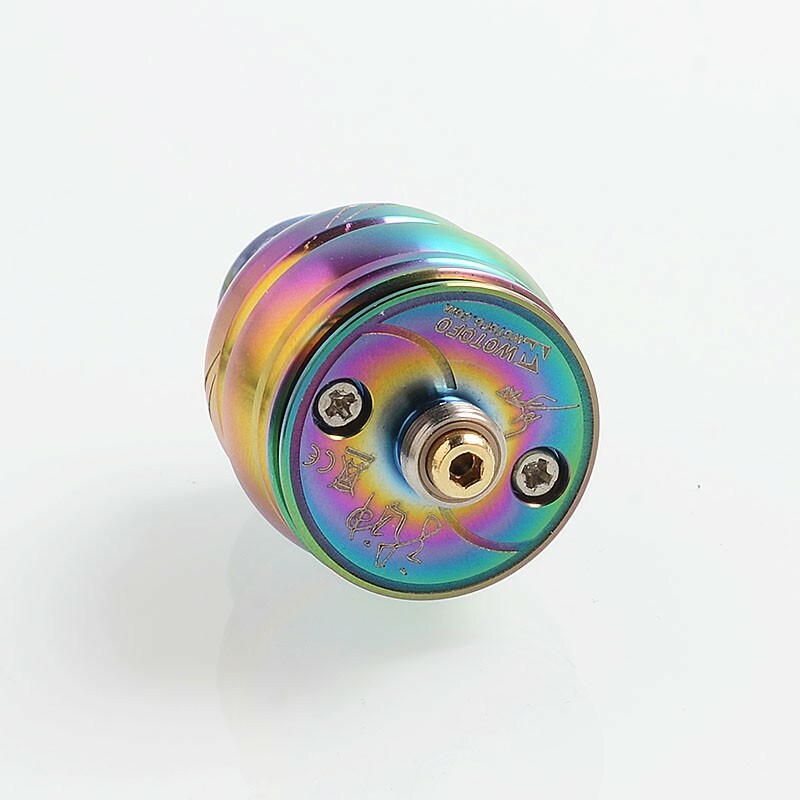 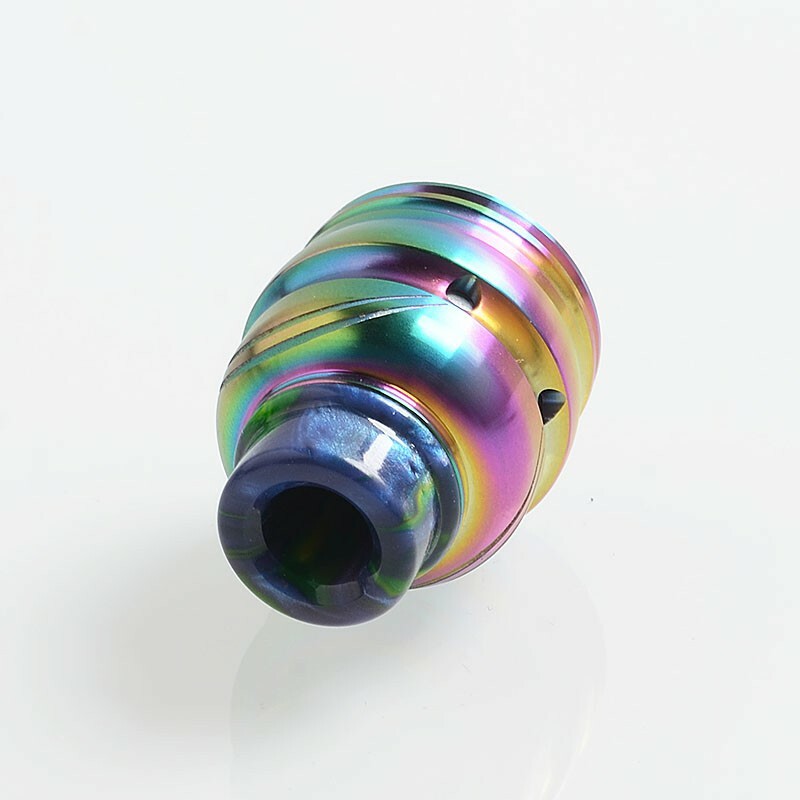 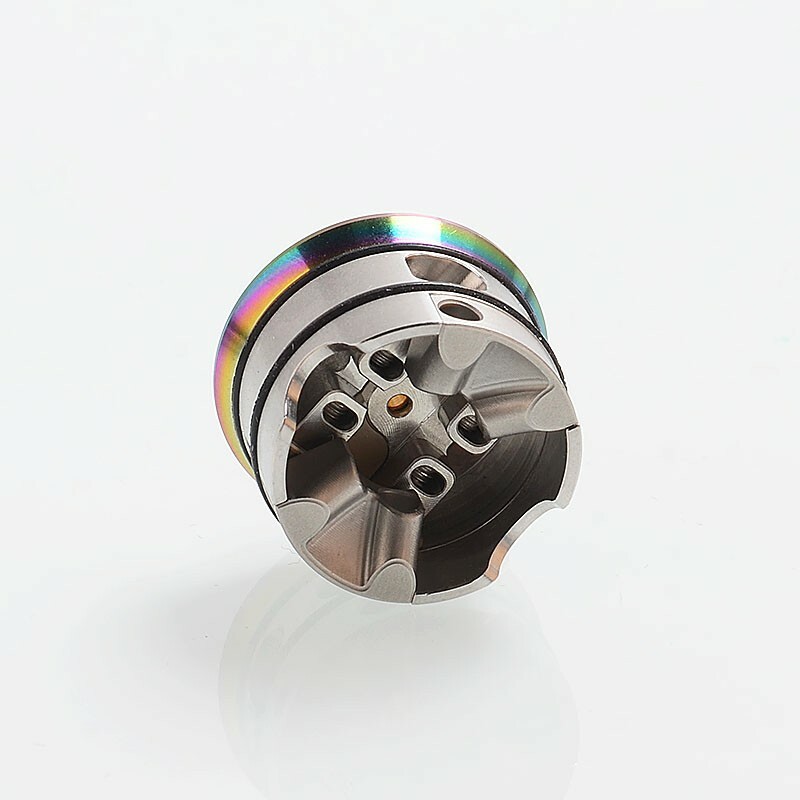 It features compact pagoda shape, 22mm postless build deck allowing different coil directions, focused air supply guaranteeing perfect flavor production and deep juice well for longer vape. 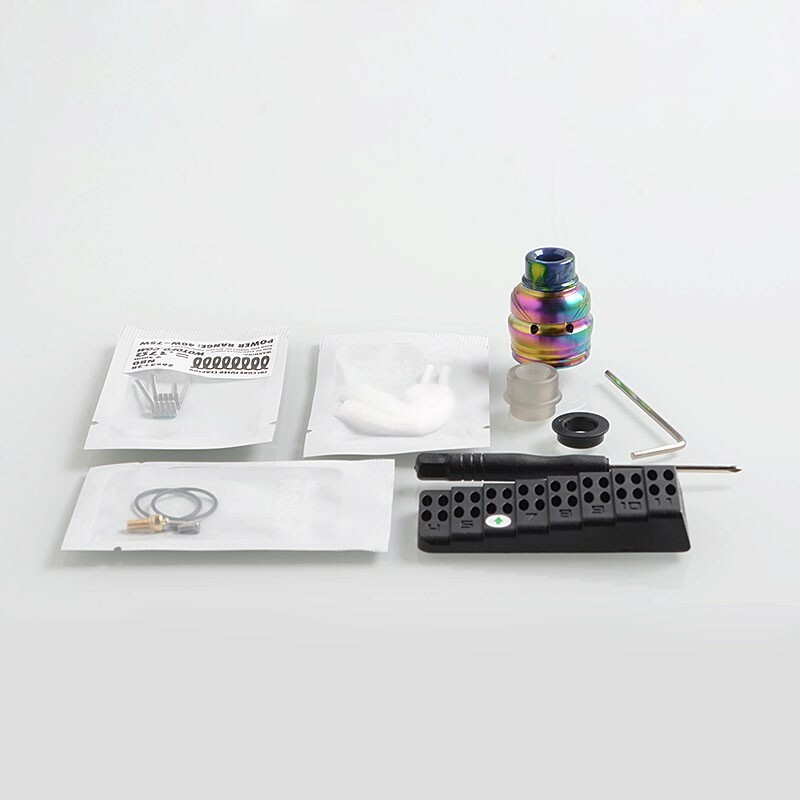 Please note: this product will not be shipped to Japan.